Making people happy is what keeps me going. Do you know what drives you? Keeps you motivated to give your best? Reach your full potential? I truly believe to know your purpose is one of the most important things to run a successfull and joyfull business. We'll figure it out! And did you already watch hours and hours all the how-tos and five-tips-videos and blogposts? And you didn't took any step further with your business? I'll pick you ab - no matter on which point on your real own personal path you actually are and where you need help or input. And then we'll push you up to the next level. 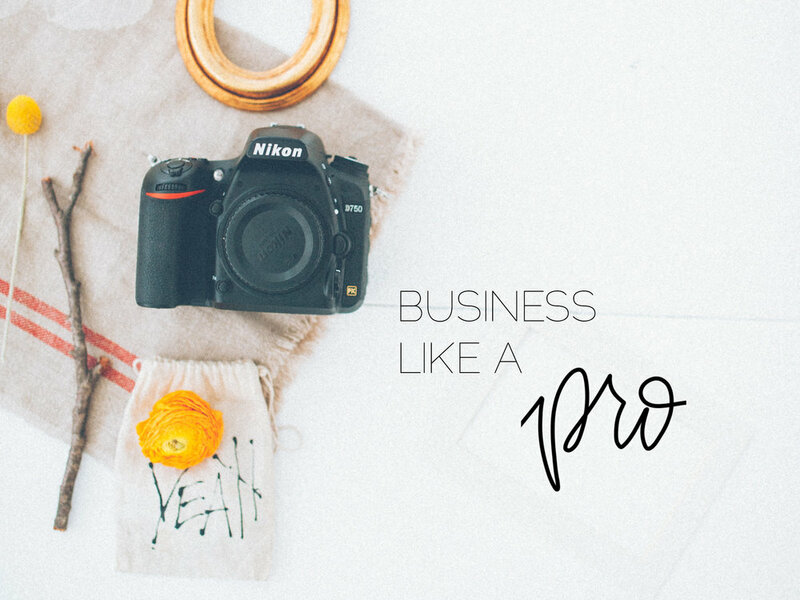 Workflow, client approach, posing, portfolio analysis, finding your own style, marketing, post production, photographing, or - my special baby - mindset. There's only you and your business during my mentorings. If you wish for, I'll organize a shooting for our mentoring session. No pack strolling around a couple. Just you and your camera. I can't wait to get to know you and help you walk your own path. Sucessfully. Joyfull. You'll leave this mentoring motivated to the max and with thousand ideas keeping your mind moving. And then you'll bring your business forward. My mentoring sessions start at 159 € (inkl. VAT) and don't fits for wedding photographers needs but vor everyone who wants to push their business and venture onward. Detailed Information and bookings via Mail.